2 capsules per day recommended. BUY MORE & SAVE! Like totally! First time I've tried this and what a buzz. I'm a regular runner who was introduced to this stuff by my sister. She said she takes 2 capsules 20 minutes before her gym workout and two capsules after she finishes to help her body move the acids. Like I said, blown away! My mate put me onto these to take after a Saturday night out. He said to take a couple with a big glass of water before I crash for the night and as soon as I wake up again with a big glass of water. No headache. How many can you take in one go? 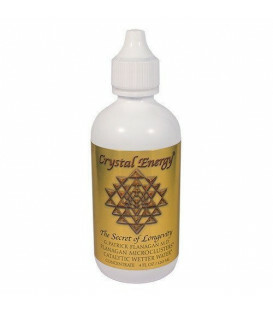 If you are not using this antioxidant you are missing out on the highest powered antioxidant in the world. I've been using Megahydrate for a year & the results are outstanding. I don't feel tired even after working for 12 hours straight. It use to have very dry skin & itchy scalp & after consuming 2 capsules of MegaHydrate daily, my issues started to reduce within two weeks & after a month they were gone!!! My husband and I have been using Megahydrate for over 12 months now and the difference has been amazing. 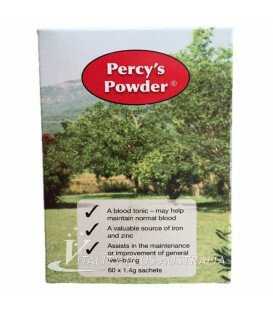 After speaking to one of your team members, we also use the powdered form and swish the water mixed with the megahydrate around in our mouth. It sure does quench the thirst and gives you lots of energy. We also now eat a lot more raw fruit and vegetables thanks to the knowledge you so willingly share. Thank you! 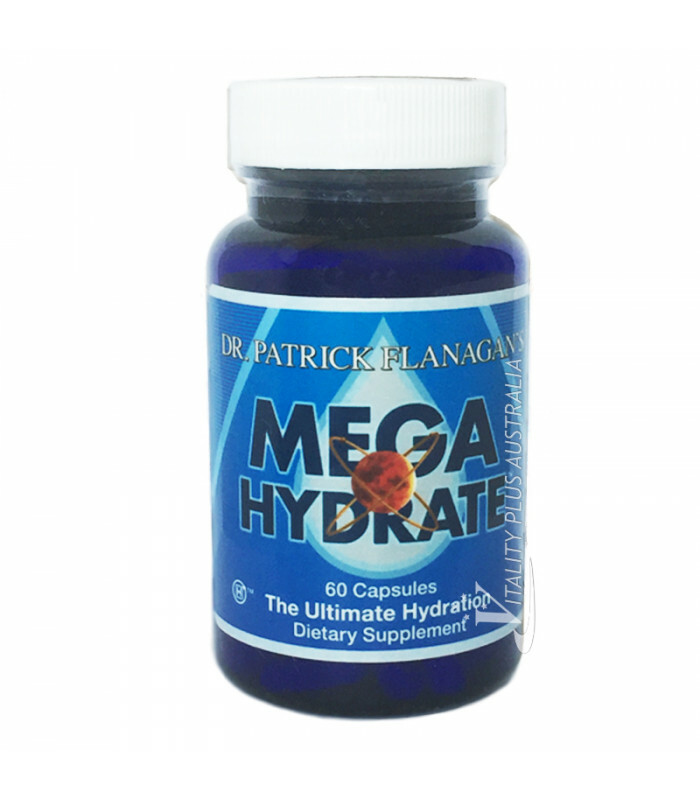 I have been taking 2 Mega Hydrate capsules for over 20 years. 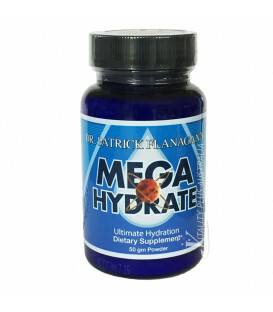 My health is remarkable, and I believe strongly that Mega Hydrate has had a huge influence in contributing to my strength and stamina to enjoy all aspects of my life to keep fit enjoy my dancing and keep my eye sight in good order. 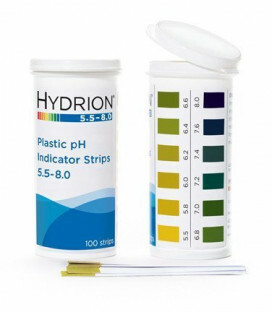 Mega hydrate keeps the PH Level balanced and strongly believe that at least 80% of the body is made up of water, so just like the swimming pool if the PH Level is not correct the pool will turn an awful colour and all sorts of disease will enjoy attaching your health. 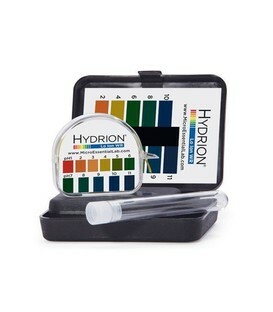 Be Happy and Healthy and enjoy all the wonderful benefits of Mega Hydrate. Thank you for the megahydrate and the excellent shipping times. I was told about this a few years ago to help my arthritis but never did anything about it. Whatever it is within a few days my hands aren't hurting anywhere near as much. And thank you to the kind man who shared his knowledge so freely. I've just ordered 25kg of magnesium sulphate for my bath. Thank you again. "I use MegaHydrate to promote an alkaline digestive tract. I’ve found its effects have been broad and to me astonishing."